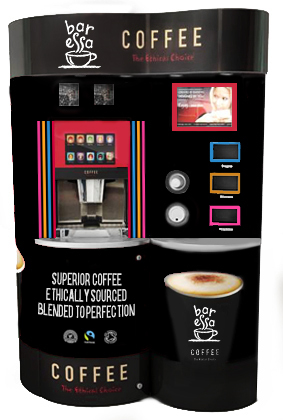 Regency Design specialise in the creation of products that exhibit hot drinks machines. They designed the UK Coffee Pod, by researching the market and realising that the trend was moving to tabletop machines, therefore creating a requirement for a housing solution. Each pod can be uniquely designed to enhance the environment where your machine will be situated. This can be with graphics and lighting.